Over the years, many small and large games have been written by us and lost over time or have otherwise become generally unplayable. These games were usually stored on 5.25 inch or 3.5 inch floppy disk, which degrade very easily and are damaged with so much as a sneeze, or only run on obsolete systems which few people now own. 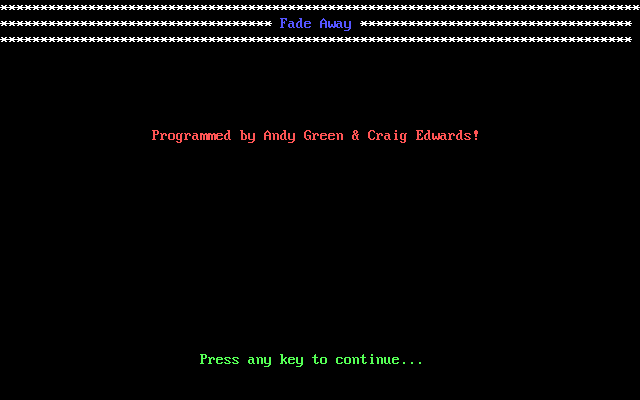 Fade Away (1997) – Platform: MS-DOS based PC, 3.5 inch floppy disk. Simple fast paced two-player puzzle game. 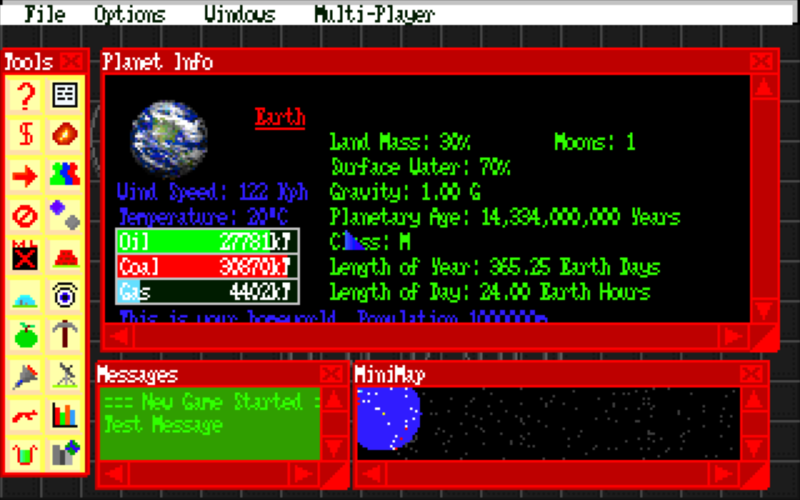 designed to run on a 233mhz Pentium II MMX under DOS 6, runs under DOSBOX. 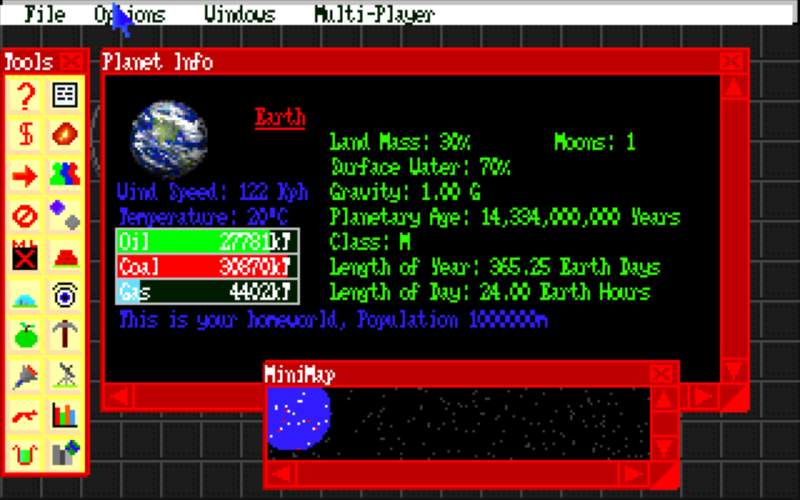 Tile World 1 (1995), Tile World 2 (1996) – Platform: BBC Master 128K , 5.25 inch floppy disk. Fast-paced bomber-man like puzzle games. These were not released into public domain and were therefore not preserved as .adl disk images. 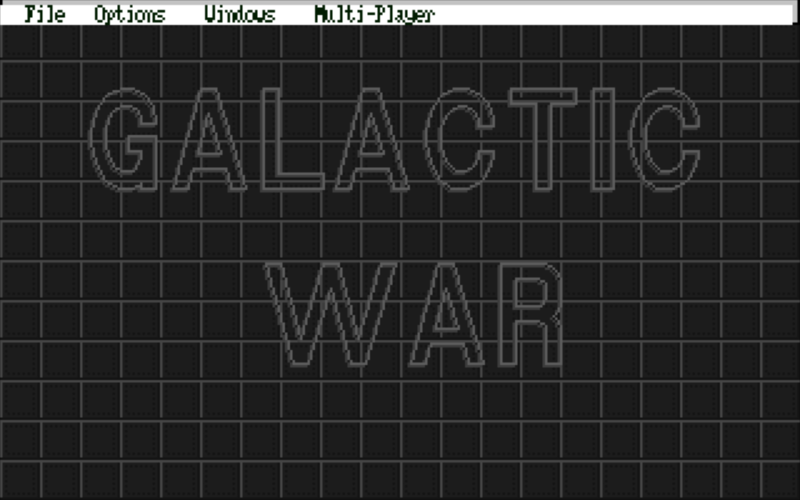 Galactic War (1996) – Platform: BBC Master 128K and DOS PC, 2 x 5.25 inch floppy disks or 5MB installation. Turn based space strategy similar to ‘stars’ for PC. 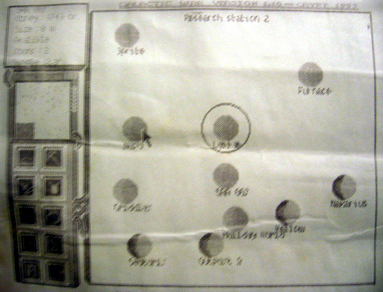 Two versions of this game were created, one for the BBC Master 128K Only the printed instruction manual survives to present day. 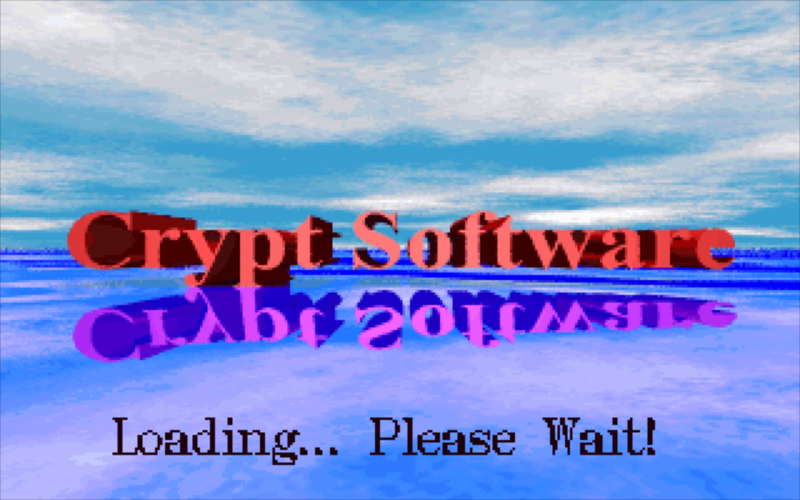 A PC port was started, but was not finished before everyone had abandoned using MS-DOS in preference of Windows™ 95/98. The project was abandoned (screenshots below). 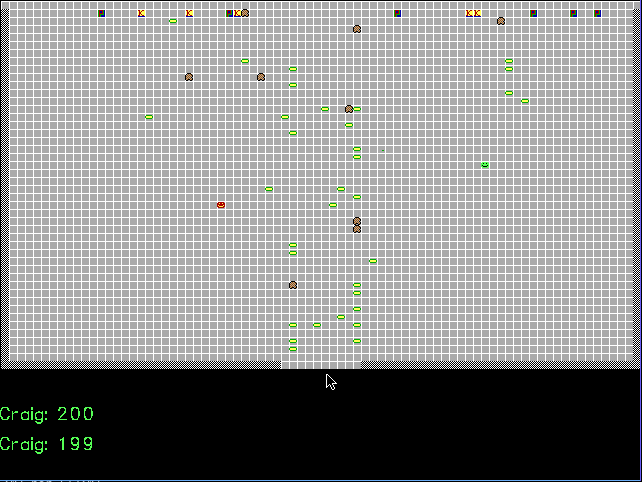 You can find the source code for this game in our public git repository.